Description A fun Christmas game with Santa. Dodge the fire balls while collecting Christmas gifts. 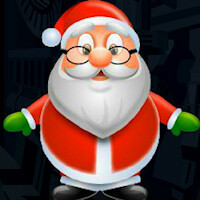 Get ready to collect your wonderful gifts while enjoying Christmas. Controls Use the arrow keys to move.